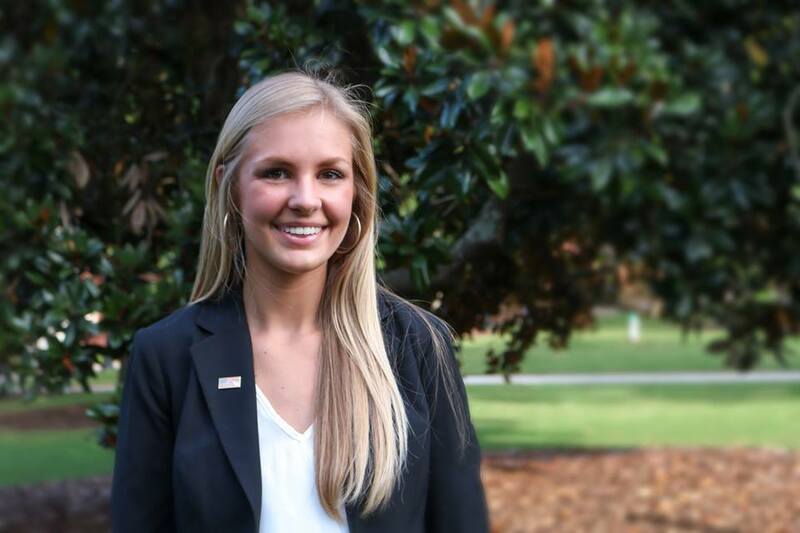 Annefloor de Groot is a senior at the University of Georgia double majoring in Political Science and Communication Studies with a pre-law intent. As Chief of Staff for the fellowship, Annefloor coordinates efforts among public relations and legislative teams while also managing three directors and twenty-five fellows in performing political outreach, policy research, campaigning, community service, and public relations work. Not only is she heavily involved with the fellowship, but she also has an active role on campus as a member of Phi Mu sorority, the Undergraduate National Communication Association, and as participant in UGA Miracle’s annual Dance Marathon. This fall, she will be attending UGA School of Law!